@Isaac Pokojni welcome to BP. I too am from Las Vegas born and raised. if you are still in need of a good loan officer email me and I will send you the contact info for a few that we work with and have proven to be able close the loans they pre-approve without last minute hiccups. 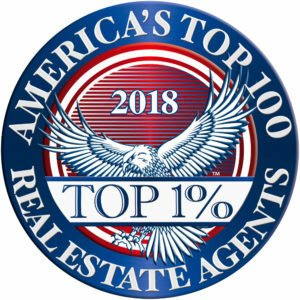 I lead a team of agents and would be happy to help answer any questions you might have about the Vegas market. As others have mentioned @Phillip Dwyer often hosts meetups too if you want to meet some of the local people face to face. Good luck with your real estate journey and don't hesitate to contact me should there be something I can help you with.